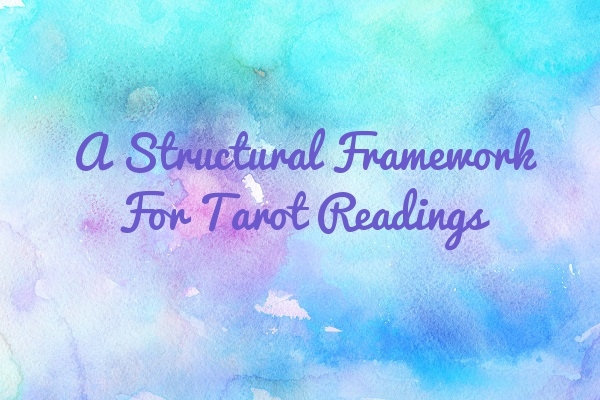 I’m calling this week’s podcast A Structural Framework for Tarot Readings because what I’m really getting at here is the bare-bones, and the ‘architecture’ that underpins a Tarot reading. -The essential ‘bare-bones’ questions that help you to retrieve the most insightful and healing Tarot reading experience. Get the healing bird’s eye view of your situation from your Higher Mind. We’ll shed light on what your inner guidance has to say on the matter. Book a private reading with me. If you’re in Jamaica, click here to book a private reading with me in my beloved Tarot cottage, The Tea House. Leave feeling more clear, grounded and purposeful. Like my blog content? Sign up to my mailing list for exclusive content and updates. You’ll also get exclusive discounts and goodies.